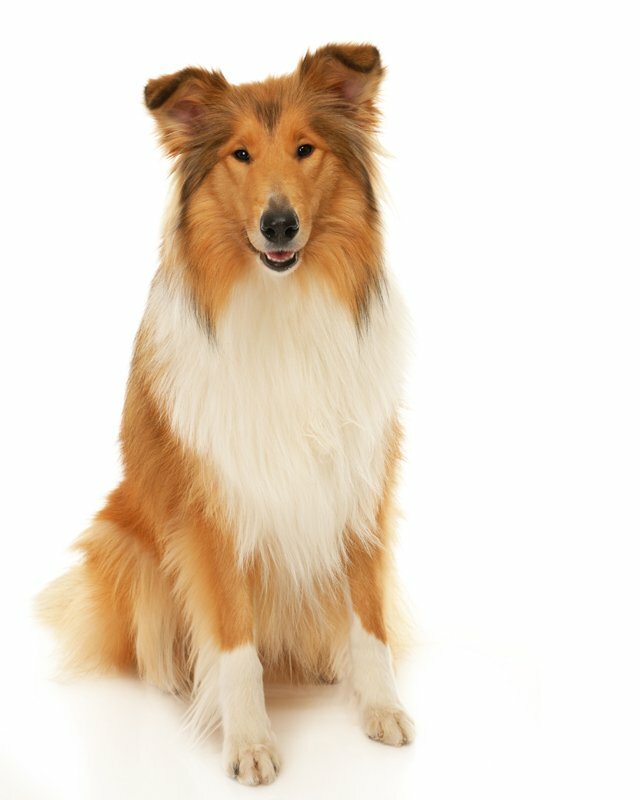 The Collie is a lovely, active, and agile sheepdog made famous by the movie star, Lassie. 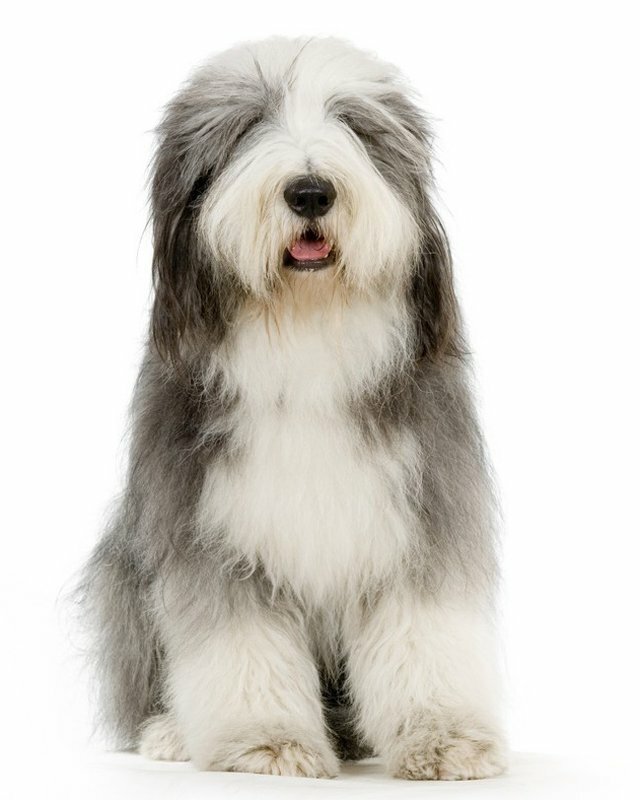 It is considered one of the most beautiful breeds because of its elegant appearance. This breed presents a picture of true balance, each part being in harmonious proportion to every other part and to the whole. 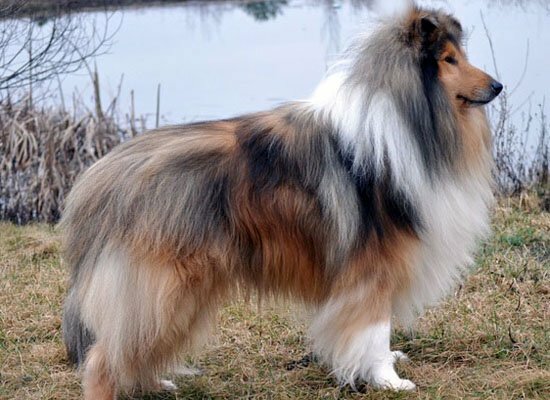 The Collie comes in two coat varieties, Smooth (less common) Coated and the Rough Coated; the only difference is the length of the coat. 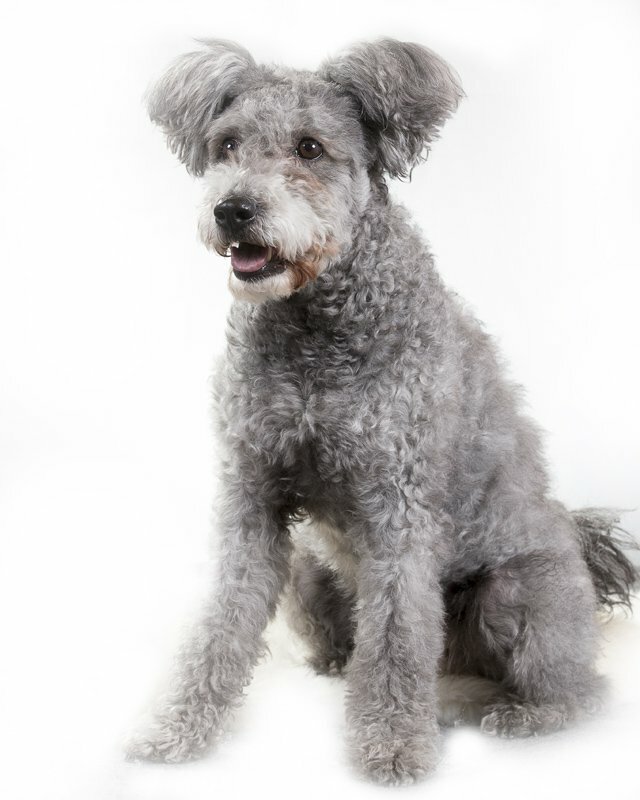 It is a devoted, affectionate true family dog that enjoys human companionship. 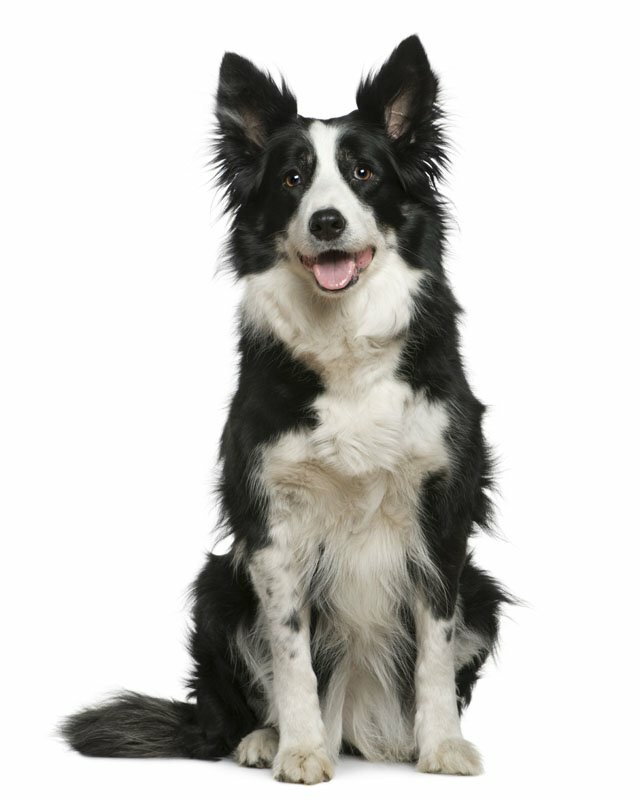 The Collie is sensitive, sweet, kind and loyal. 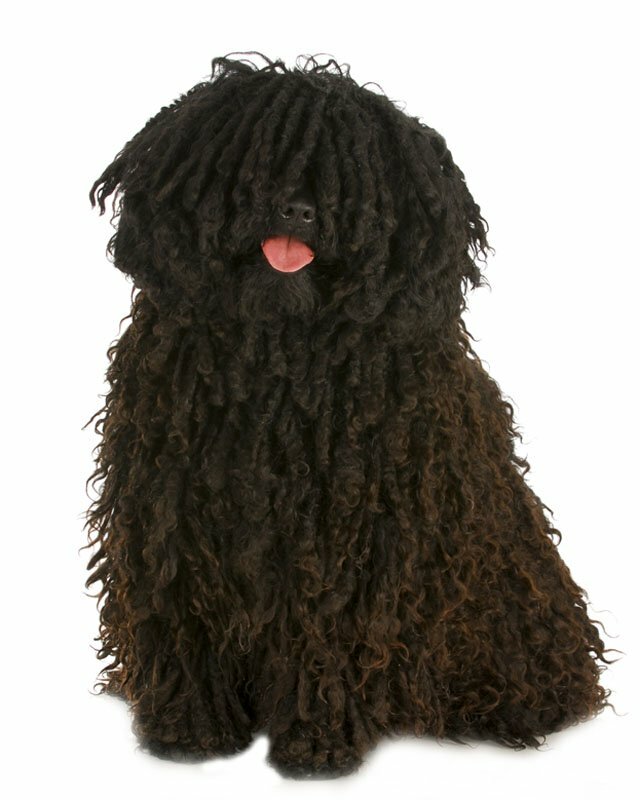 It makes a perfect family dog, an excellent children’s companion, playful and gentle. 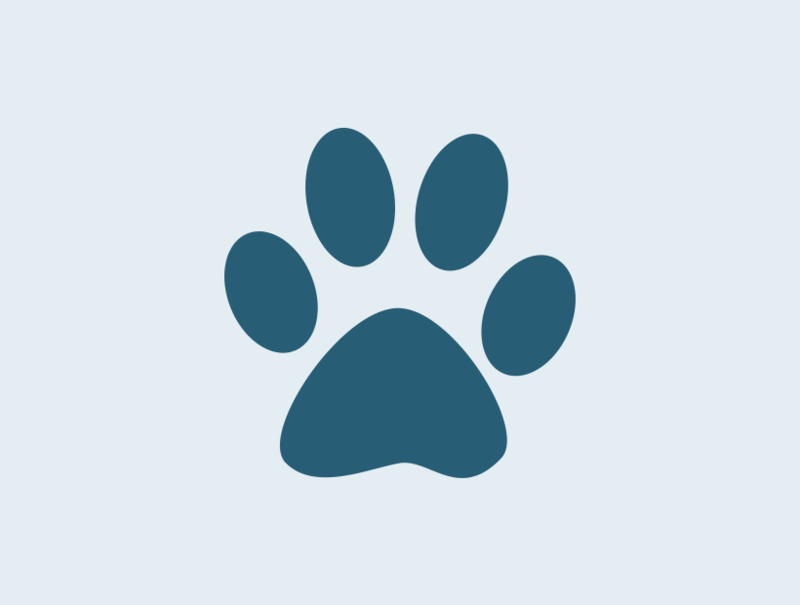 It is usually good with other pets and friendly with other dogs. Basic obedience training should be taught at an early age. The Collie is easy to train, it is a quick learner. Housebreaking is relatively easy for this breed. Sometimes it can be willful, this dog must be trained gently or it will refuse to cooperate. 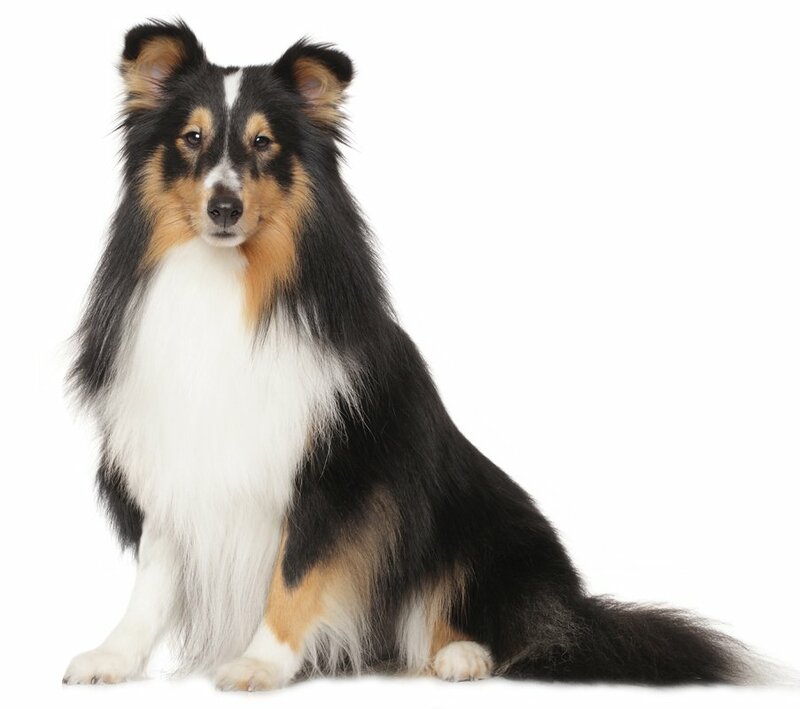 The Collie is a good-natured, friendly, energetic dog breed. It can be wary of strangers, stubborn and indolent. It has a fairly good sense of protectiveness for its master, especially for children. This breed is not aggressive, but it tends to be suspicious of people it does not like. 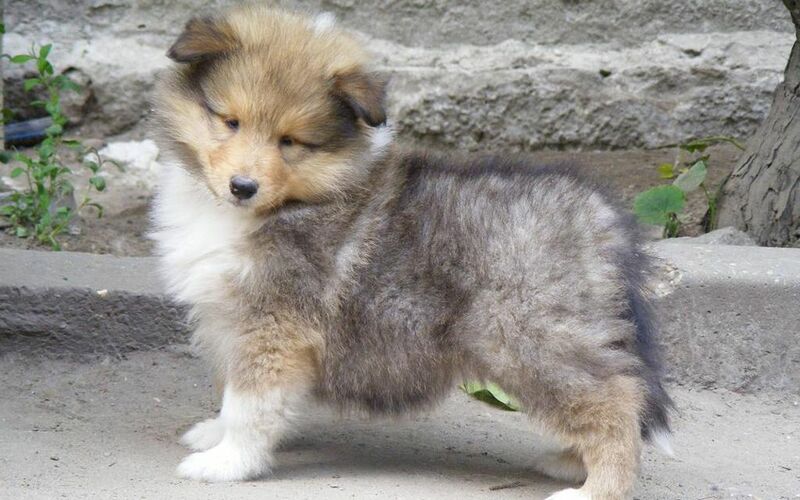 Sable and white, tri colored and blue merle (not permissible in the UK). It must be groomed regularly with a brush and comb. Some skilled trimming of the coat is required. The ears and eyes need to be cleaned and inspected regularly. Some of these dogs develop an irritation of the ear but there are special lotions which can provide relief for this. This breed is a heavy shedder. 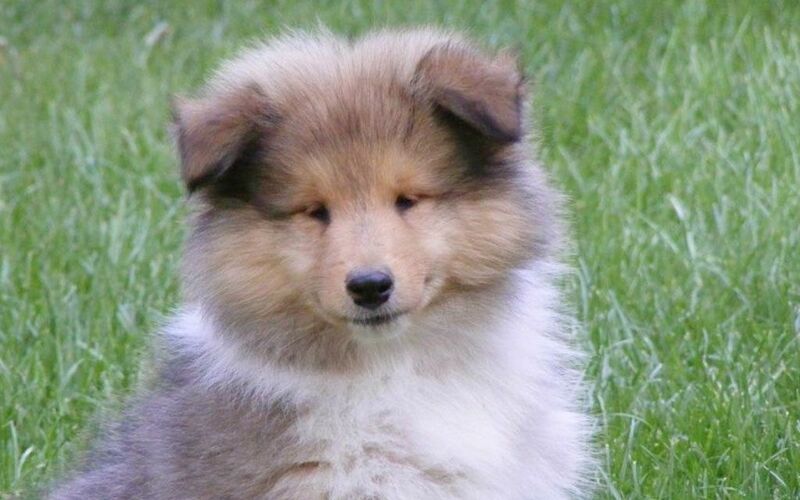 The Collie is prone to eye defects and skin infections. So any irritation to the eye or the skin must be followed by a vet visit. 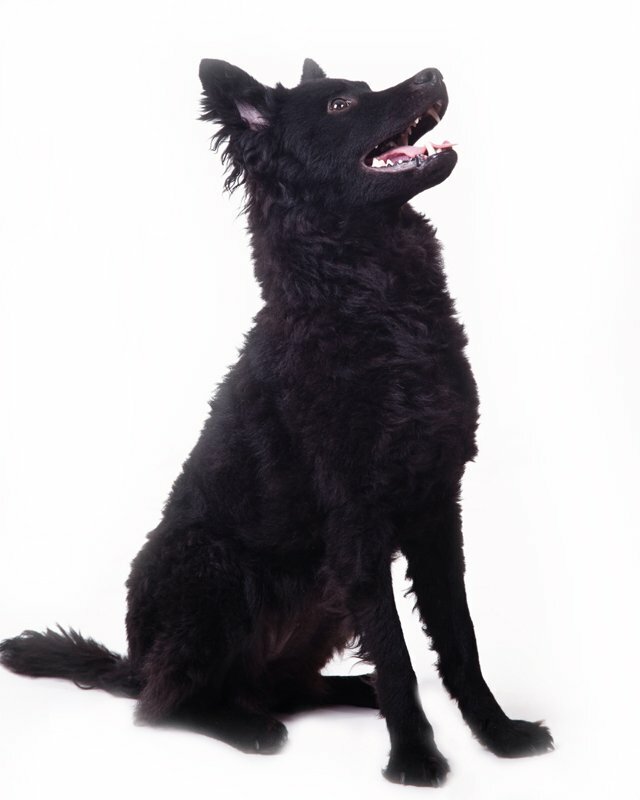 Hip dysplasia can also be an occasional issue. To help prevent the chance of hip or elbow dysplasia developing make sure your dog is on a healthy, well proportioned diet, and avoid excessive running and jumping while still a puppy as this can be hard on the developing joints. 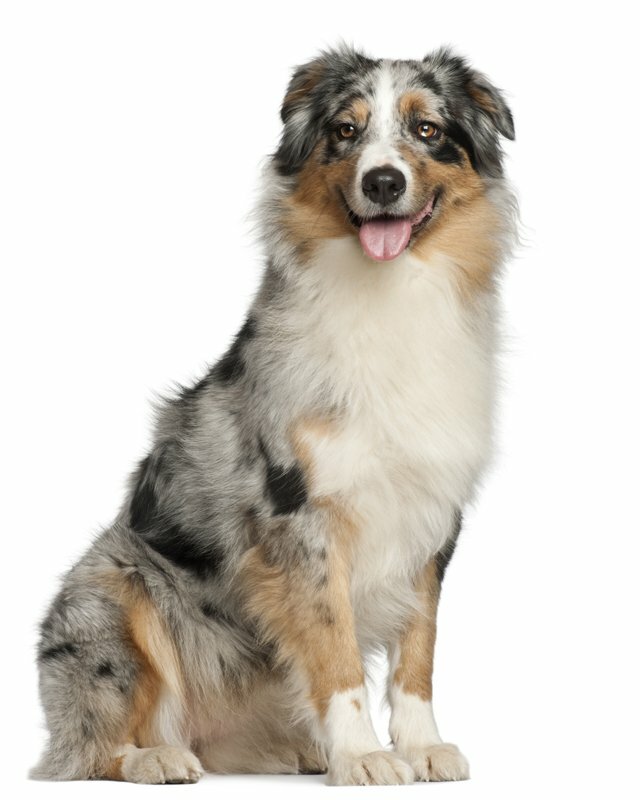 To minimize the risk of your Collie developing any hereditary health issues, you should buy a Collie puppy from a reputable breeder. The Collie will do okay in an apartment as long as it is sufficiently exercised. Regular walks or free exercise is necessary to keep a well-balanced dog. This breed is relatively inactive indoors and does best with at least an average-sized yard. It is sensitive to the heat; provide plenty of shade and fresh water in warm weather. 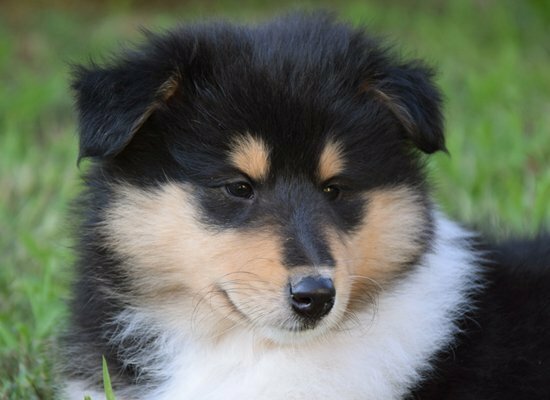 If you are looking for Collie for sale, you've come to the perfect place! Our team of experts is here to help you choose a puppy that suits your lifestyle and meets your expectations. 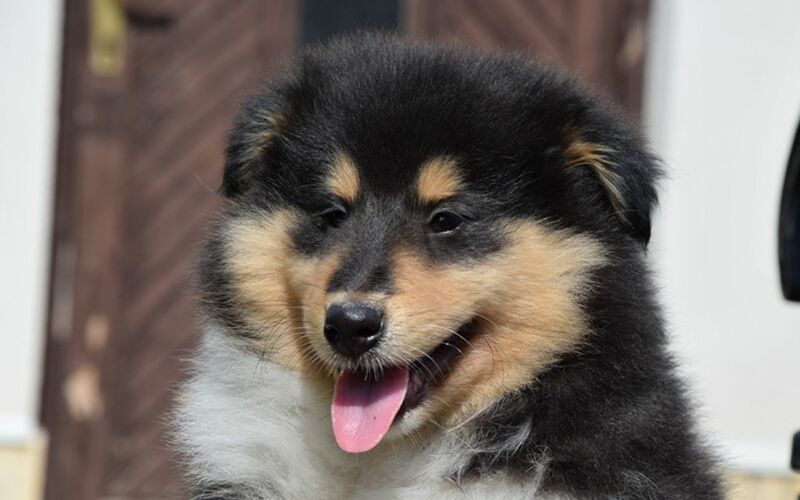 Our Collie puppies are carefully selected and are bred by reputable breeders, who live up to our high standards. 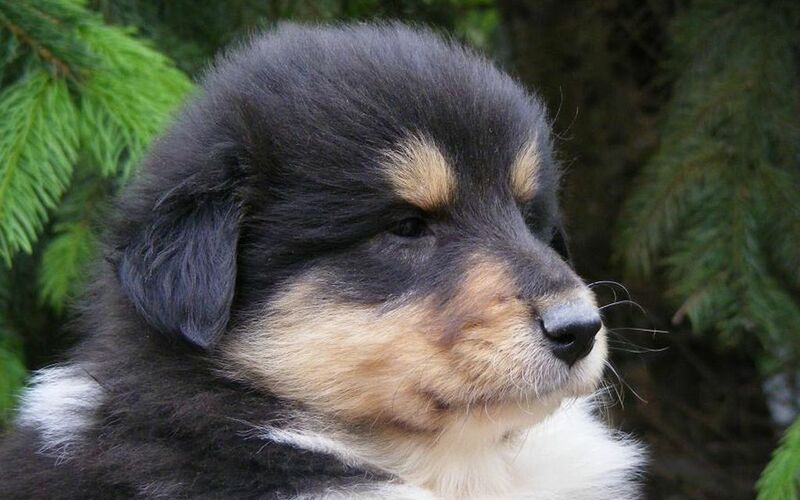 I consent to receive Notifications when new Collie puppies are posted.